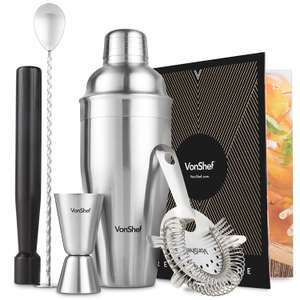 550ML CAPACITY - the Manhattan cocktail shaker is made from robust stainless steel. Built to withstand even the most vigorous mixing and shaking! Yes, they are of different model and prices.